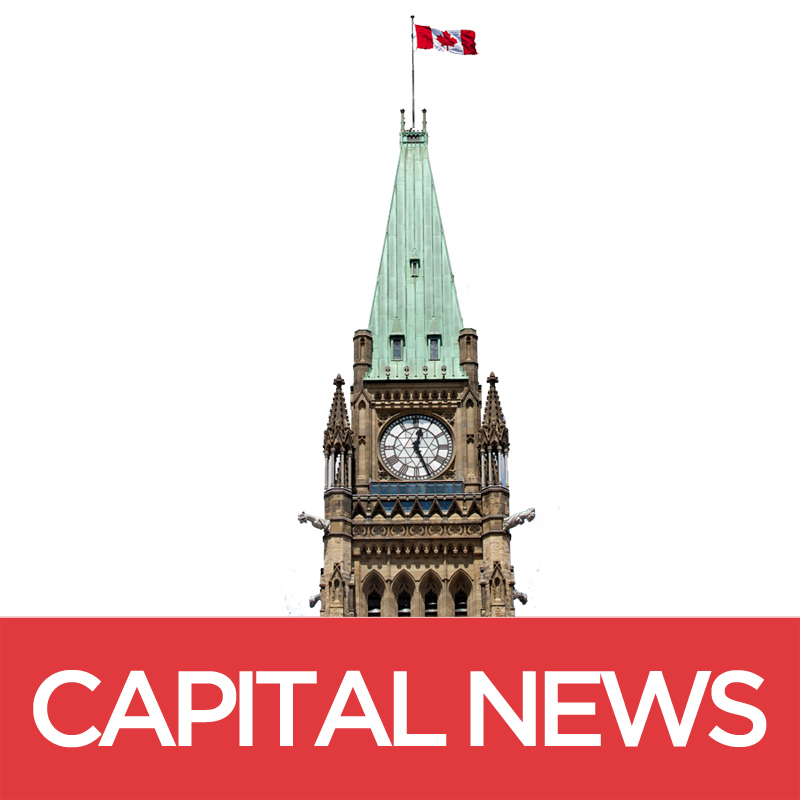 Capital News Online is an award-winning publication produced by students in the Journalism program at Carleton University in Ottawa, Canada. Students in the graduate and undergraduate programs work together to research, write and produce stories, multimedia, and interactive features about the current affairs of the Canadian government including, but not restricted to, Parliament Hill. To provide feedback or to report an issue please contact Roger Martin at roger.martin@carleton.ca.